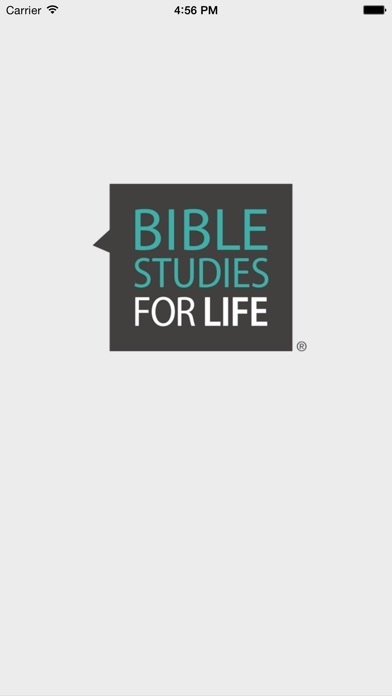 This is the free viewer for Bible Studies for Life. 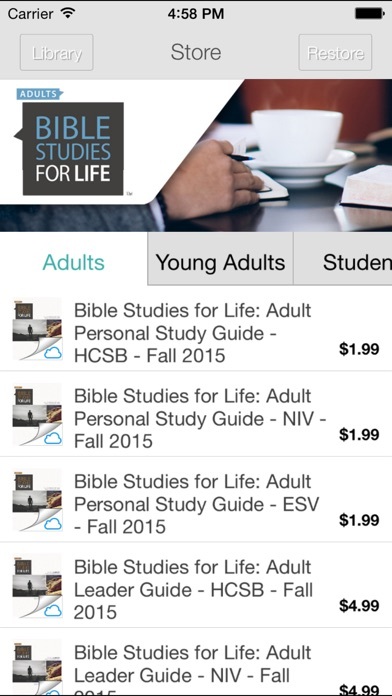 Once downloaded, you will be able to select the volumes available for purchase. In addition to the session content, each volume features interactive study questions that are stored so that you can access your responses on multiple devices. You can also create highlights, bookmarks, and notes anywhere in the content. 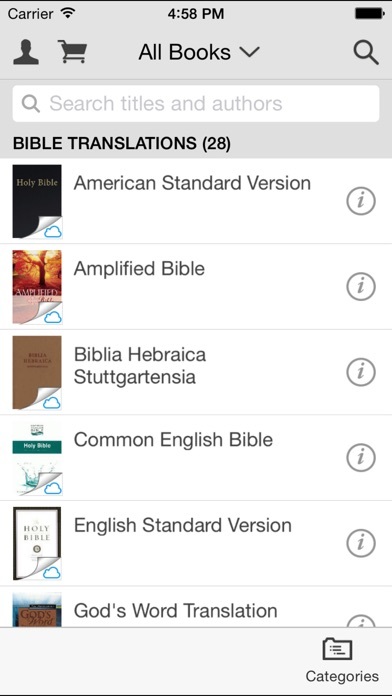 The app supports multiple translation Scripture pop-ups as well.